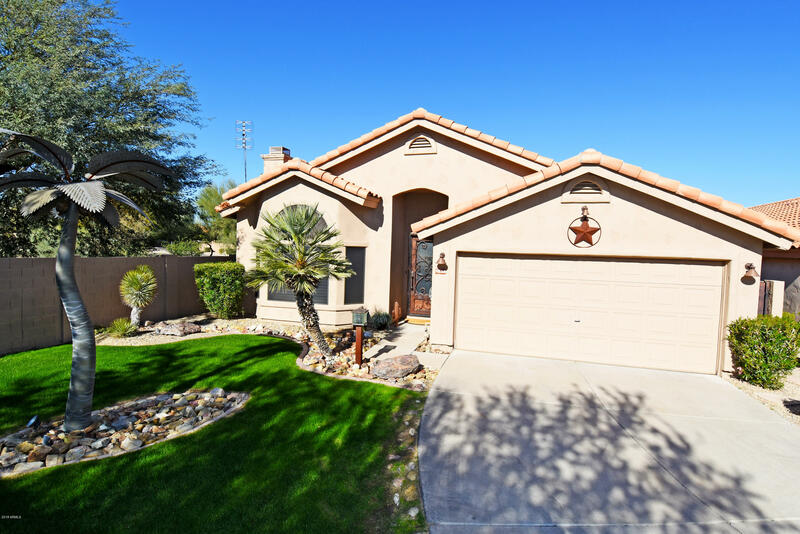 All Sweetwater Ranch Manor 2 homes currently listed for sale in Scottsdale as of 04/23/2019 are shown below. You can change the search criteria at any time by pressing the 'Change Search' button below. "Uber-Unique Sweetwater Ranch Gem! This one-of-a-kind single level residence features a light, bright & open floor plan w/ vaulted ceilings, plantation shutters, stone fireplace, natural wood floors & an absolutely palatial master suite! Master bedroom suite is fit for royalty w/ the closet of your dreams w/ full wardrobe closet, pull out drawers, jewelry shelves & more! Master bathroom continues the elegance w/ multiple head steam shower, granite bowl sinks & copper bath tub. Kitchen boasts bea"